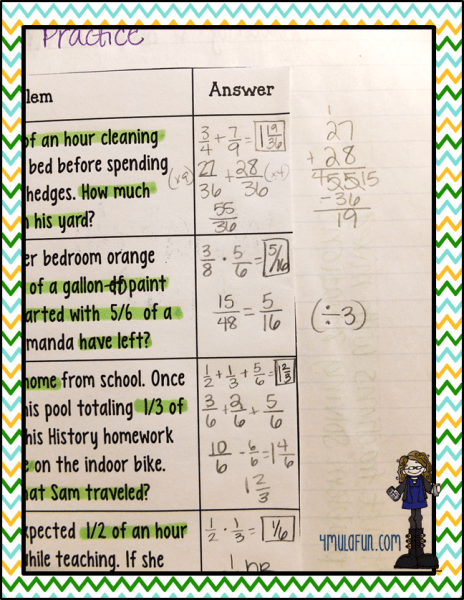 Recently I was asked by some of my followers on ways to use my Solve and Snips as a review for the end of the year testing. 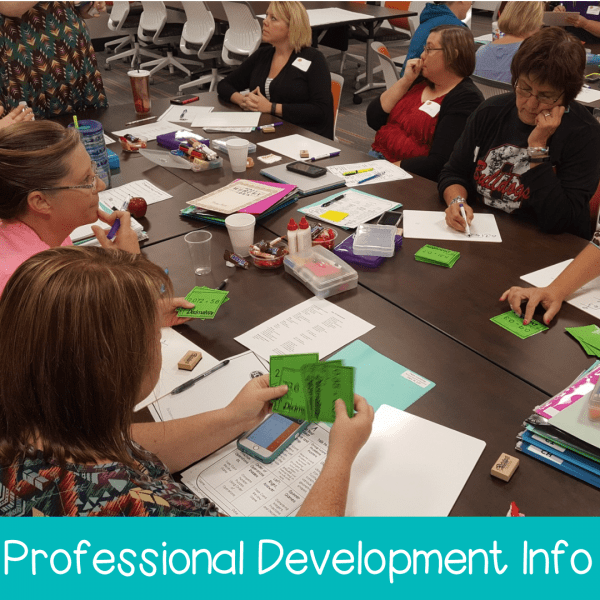 They wanted to continue to use Interactive Notebooks so that their students would keep up with them and create an entire resource section for them. 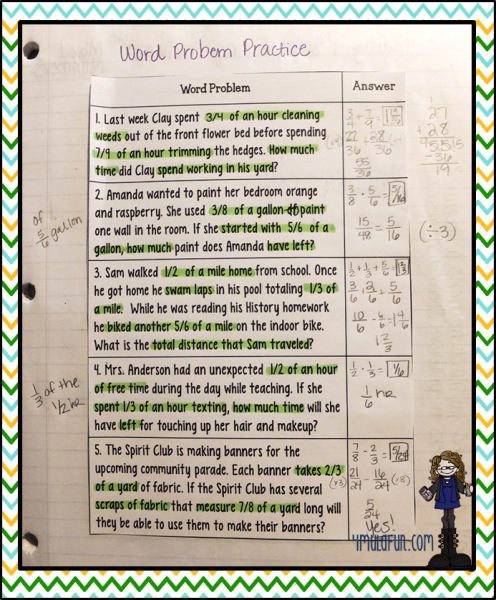 When I have used the Solve and Snips in the classroom with my students, I have shrunk them down to fit two per page. Why? 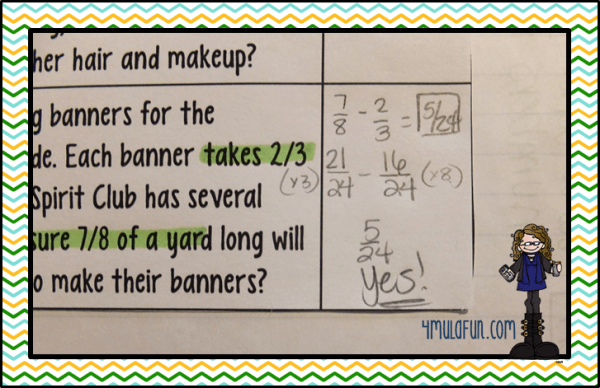 This gives my students the ability to then have space around their sheet to show extra work as needed. Their first step is to go through and read each question to determine what is important. Next up, it’s time to do some solving. I do not give them the pieces to self-check in the beginning when they are doing this for review. I do this because I want them to not be completely persuaded by the possible answer choices. Our state testing (STAAR) gives four answer choices and so many times if a student doesn’t have the correct answer they will just pick what is closest. This helps get them to build their perseverance and work through when an answer isn’t there. At this point, students will show me their notebooks so I can see that they have done their work. Then it is time to get their answer bank to match up their answers and check themselves. How can this pay off? If you go through and set up this section all in one span of time together with your students then they can truly take their review on their own pace. It is theirs! If they want to work on what is easiest for them first, then go for it. If they want to try and tackle the hard things first, go for it. You as a teacher can facilitate in the classroom by monitoring and helping as needed. You could even choose one subject that you are going to help on each day and if any students need help in that area they can come to a small table with you and get a refresher mini-lesson as well as referring back to the important pages in their interactive notebooks. 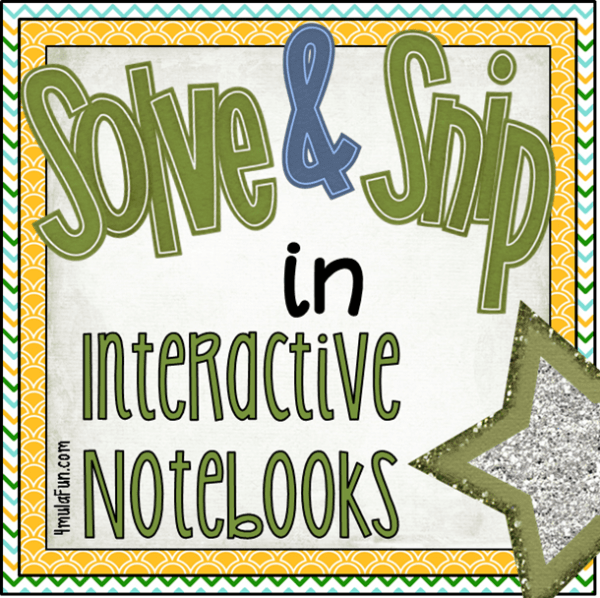 How are you going to integrate Interactive Notebooks into review for your students as the year starts to wind down? Leave a comment below and let me help you! Pssst…. You might want to come back tomorrow for a super big secret! Jennifer my notebooks are so out of order. We use 8th grade TEKS for the STAAR test. I have put in stuff that doesn’t matter and left out important things. I need serious help. Do you have an old notebook? You are fantastic and I can’t wait to meet you in person. Have you covered everything you need for the year? Are you ready to review? Create a new section just for review and make it as mini lessons, quick practice, task card games, etc. that you can do to cover the reporting standards as your main focus. 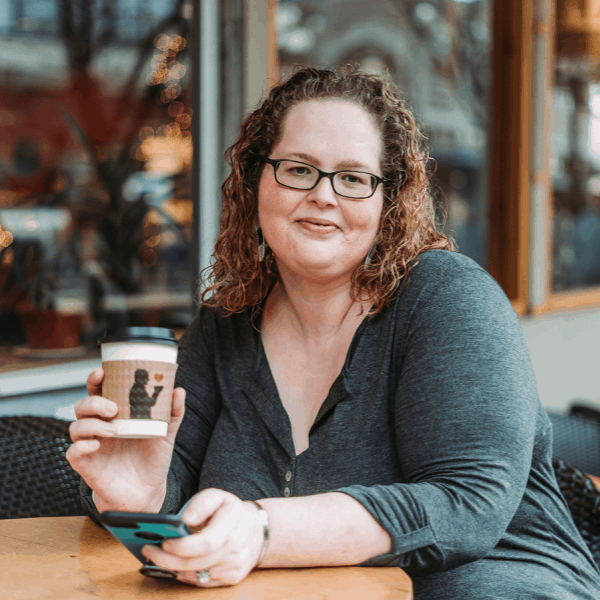 Supporting standards will more than likely be covered as you review as well. 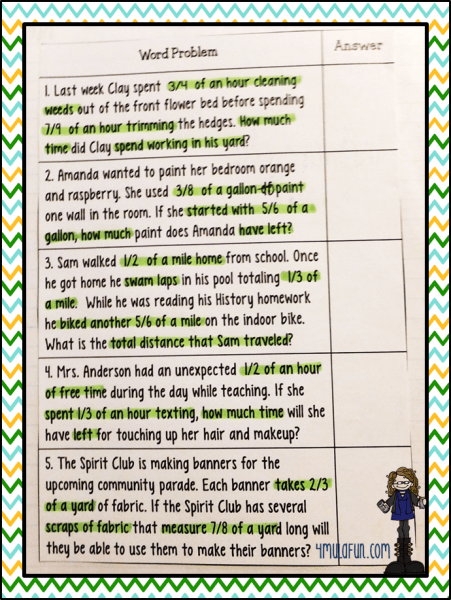 Make students reflect over each area they are learning about as exit tickets or homework. That will help guide discussion and further their understanding.